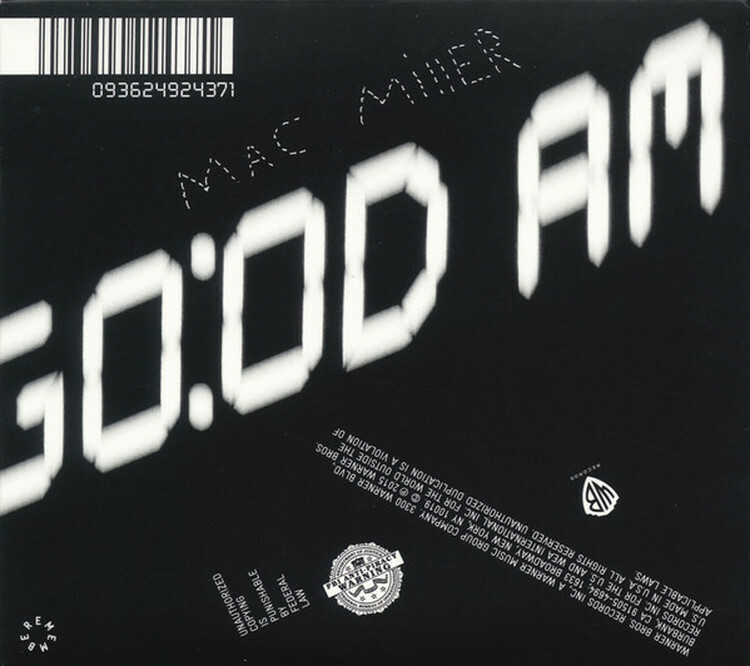 GO:OD AM is the third studio album by American rapper Mac Miller. It was released on September 18, 2015. The album features guest appearances from Ab-Soul, Chief Keef, Lil B, Miguel and Little Dragon.